We as a global community are facing an impending water crisis. The planet will experience a 40 percent shortfall in fresh water by 2030 unless we “dramatically” improve water supply management, according to the United Nations Educational, Scientific and Cultural Organization (UNESCO). Highly publicized crises—such as the historic California drought of 2014 and 2015 and the massive water shortfall that struck Cape Town, South Africa, last year—make the world's water woes abundantly clear. 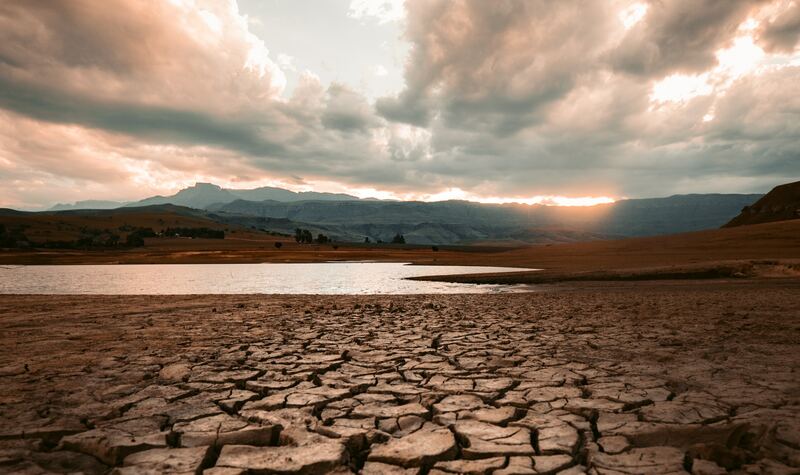 Climate change further exacerbates water shortage risks, and a rising global population and accelerated industrialization around the world mean we'll soon have to do more with less. Considering that industry uses around 20 percent of all fresh water globally, the private sector has an undeniable role to play. But although more companies are disclosing their water risk and setting reduction targets, they still struggle to translate those ambitions at the local level, according to the 2019 State of Green Business report, produced by GreenBiz and environmental risk analysis firm Trucost. A new tool developed by Ecolab, a global company focused on water, hygiene and energy technologies, may provide a solution. 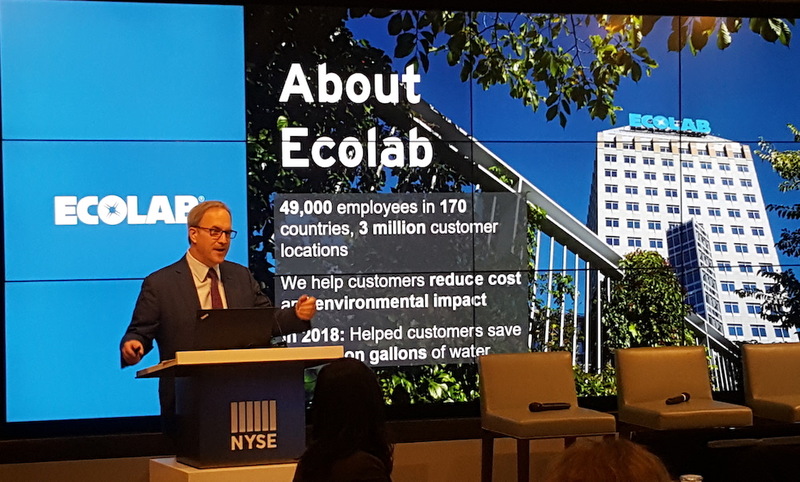 Launched this week during an event at the New York Stock Exchange, the Ecolab Smart Water Navigator was designed as a resource to help companies measure—and mitigate—water risk at the facility level. Company decision-makers simply complete a 13-question assessment—informed by leading corporate water stewardship experts like Trucost—to see how their facilities perform compared to industry-leading water management practices. The tool places each facility on a Water Maturity Curve and generates an industry- and location-specific guide with practical action steps to help companies improve. The free, publicly-available resource complements the Water Risk Monetizer, a financial modeling tool launched by Ecolab, in partnership with Trucost and Microsoft, back in 2014. "The Water Risk Monetizer identifies, quantifies and monetizes your risk in business terms. This then helps you do something about it," Emilio Tenuta, vice president of corporate sustainability at Ecolab, explained in New York on Thursday. "It’s about how you can systematically, based on the industry you’re in, begin to drive water management practices that are smart and highly localized." Using a corporate dashboard, companies can sort their facilities by geography, water-stress level and water management performance, enabling them to prioritize investment in the facilities at greatest risk. A benchmarking function also allows companies to assess how they stack up to their industry competitors. "We can provide some companies with specific views of their information, which is fundamentally important in terms of benchmarking and creating the natural competitiveness we all have," said Douglas M. Baker, Jr., CEO and chairman of Ecolab. "If you tell me I’m two times more wasteful than a peer, I’m going to be bothered." The tool can work for companies in all sectors of the economy, according to Ecolab, whether they manage one facility or hundreds. Why do companies need a tool like this? They're keen to tell you. The Smart Water Navigator was developed in collaboration with early adopters of corporate water stewardship, such as global hospitality company Marriott International, paper-based products company Kimberly Clark and beverage giant Coca-Cola. Its features directly address pain points these companies experienced when they created their own water management plans, their executives said in New York this week. "In the mid 2000s, we wanted to take a stronger stance on corporate water and made an enterprise goal to reduce our water usage," recalled Jim Bath, director of global environmental services for Kimberly Clark. "We went around the world and found the largest users of water in our enterprise, and we worked diligently to significantly reduce their usage." Though these efforts were well-intentioned, the company ultimately discovered they were ill informed: Net water usage declined, but the cuts came in regions that already had plenty of water, Bath explained. "Our target was a 27 percent reduction by 2015. We made a 28 percent reduction as an enterprise, but we did it in the places where there was the least economic, environmental or social reason to make a water reduction," Bath said. "Reflecting on that ... we decided that we need to focus on water reduction where it matters the most." To focus reduction efforts in the watersheds most at risk, companies need more data about their operations in water-stressed regions and the means to apply that data at the site level. Complementing existing resources—such as the World Resources Institute's Aqueduct tool, which maps water stress around the world—the Smart Water Navigator can help companies do just that. Jon Radtke, water sustainability program manager for Coca-Cola, shared a similar sentiment. "We started our [water stewardship] journey well over a decade ago. There was no playbook at that time, so we kind of made it up as we went along," Radtke said. "I wish we had Aqueduct when we started; I wish we had the Smart Water Navigator, because those are exactly the things we’ve been working on for the past decade. I think it will be a lot easier for companies to institute that now." Unlike other global environmental problems like climate change, water issues vary heavily from region to region, presenting both challenges and opportunities. Although companies must be nimble enough to work within the local context, there's much to be gained by getting it right—in terms of risk aversion, sustainable growth and reputational benefit, executives said. "Our hotels in South Africa were able to achieve massive reductions because of the [water shortage]. Why can’t we do that before there’s a risk?" Denise Naguib, vice president of sustainability and supplier diversity at Marriott International, asked rhetorically. "It was a very clear signal to the organization that these things can happen and let’s not wait until it happens again. We have an opportunity to go across our portfolio and think about not only the areas that face high water risk today, but also think about how to institutionalize these adjustments." Additionally, considering consumers' shifting preference toward socially responsible brands, taking action on water stewardship can give companies a competitive advantage. "For a brand like ours, there’s a lot of opportunity in building consumer confidence," said Radtke of Coca-Cola. More than 70 percent of American consumers say they look for environmentally-friendly business practices when making a purchase, according to a 2019 survey. Radtke described similar findings from Coca-Cola's own research and said water issues are of particular interest. 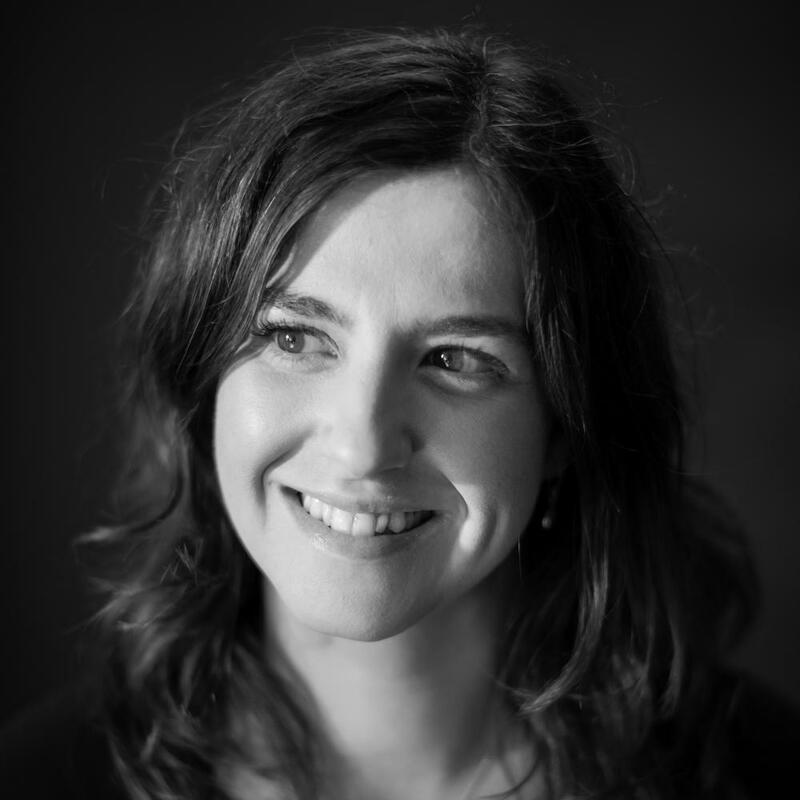 "We’ve done a lot of surveys and asked, 'What would cause you to choose to buy Coca Cola?'" he explained. "We looked at all the sustainability areas around things like recycling and climate, and the one that always comes to the top is restoring watersheds and providing clean water access." Considering the heavy on-the-ground impact of water stress, these findings aren't surprising. We need water to live, as well as to do business, and during a shortage, all stakeholders—from consumers to industry—feel the pain immediately. "People care about it," Radtke said simply, "and I think there’s a lot of opportunity for companies to improve their reputation through water stewardship." While not a panacea, tools like the Smart Water Navigator can help companies identify local risks, as well as overarching opportunities, before it's too late. "What we need to do as a collective business community is understand these challenges are coming," Baker of Ecolab said. "Skills aren’t developed from Tuesday to Wednesday. It takes time to develop these processes and understand them."